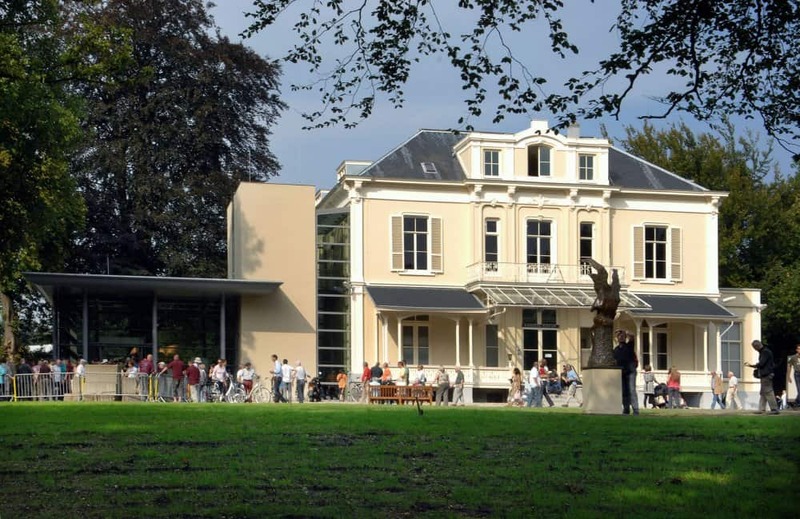 The museum provides a good general introduction to the Battle of Arnhem. 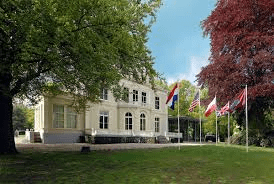 For those who do not yet know the history of the Airborne landings near Oosterbeek or the “Bridge Too Far”, the museum is an excellent starting point for a tour. The museum shop carries a good selection of books on this topic.